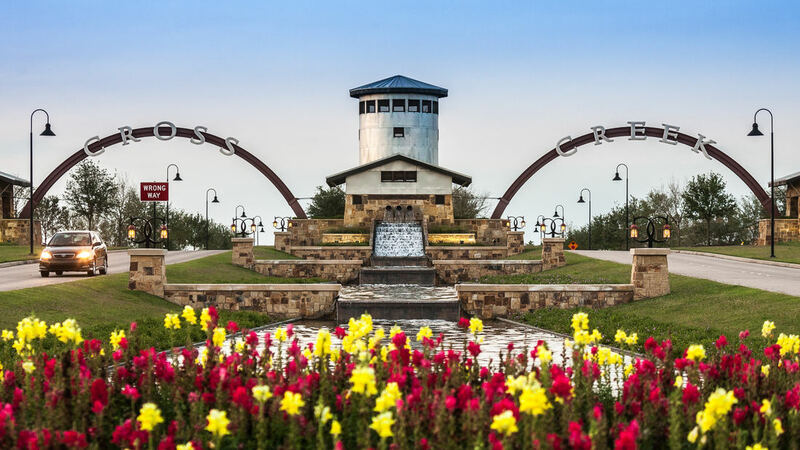 The Cross Creek Ranch acreage was worn-down pasture land when Trendmaker Homes bought the ranch, located about 30 miles west of Houston. 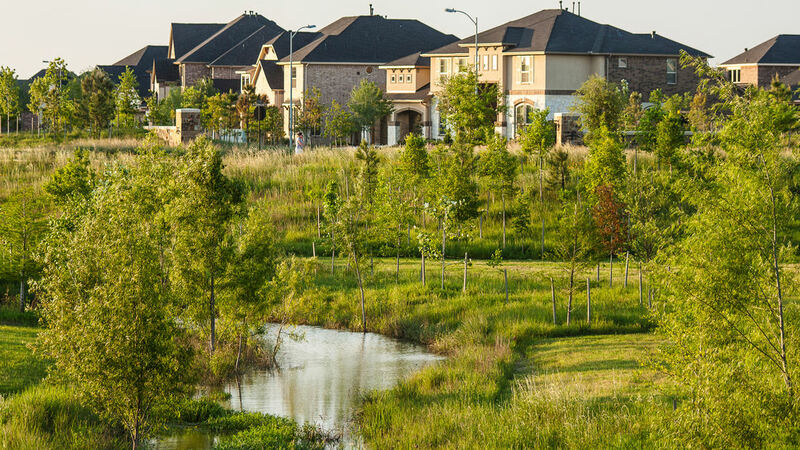 The curves of the land’s natural creek had been straightened, the grass was pounded by cattle and the property was barren, without trees. 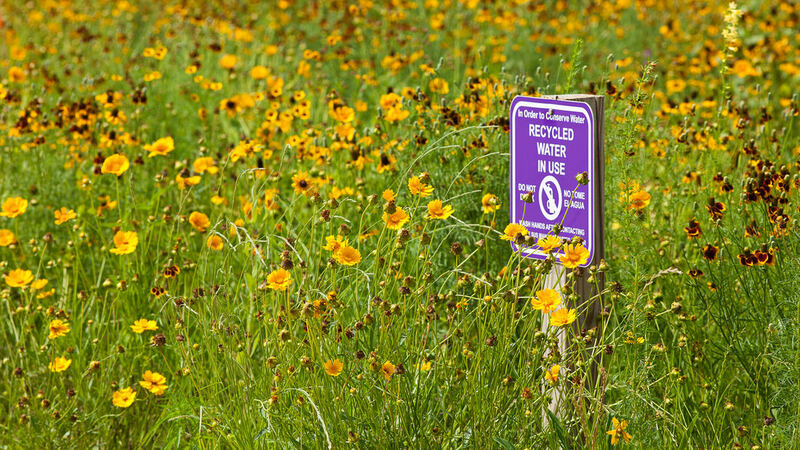 Sediment filled the creek, which no longer supported wildlife. 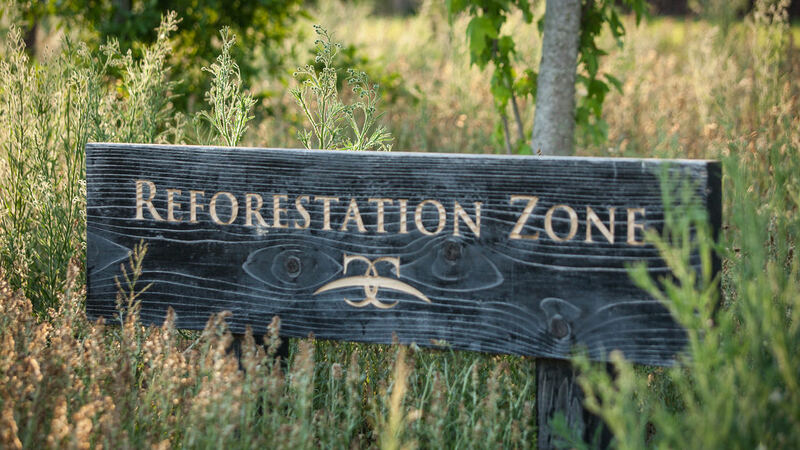 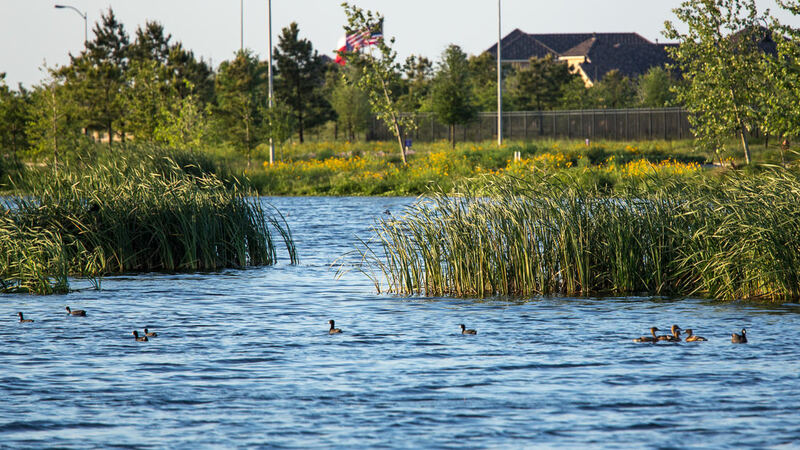 SWA devised a plan to restore the land, make it consistent with native vegetation and make the community a showplace for sustainability and sound ecology. 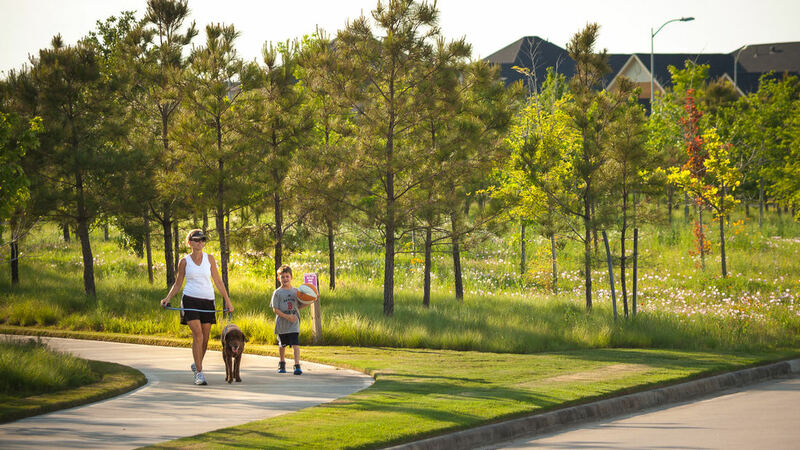 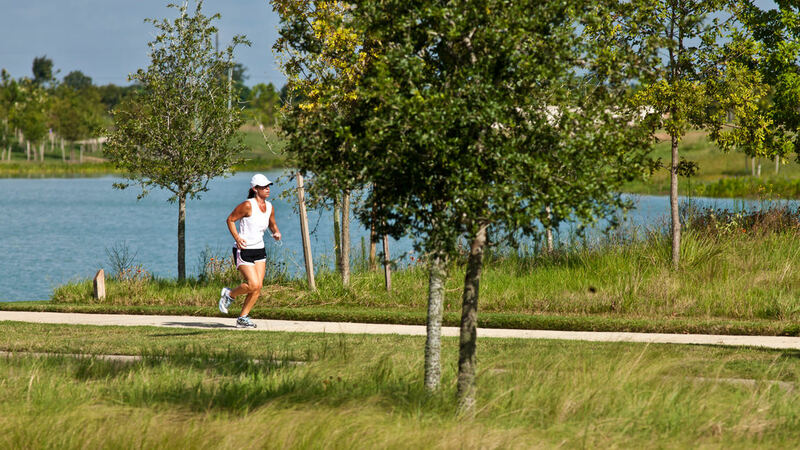 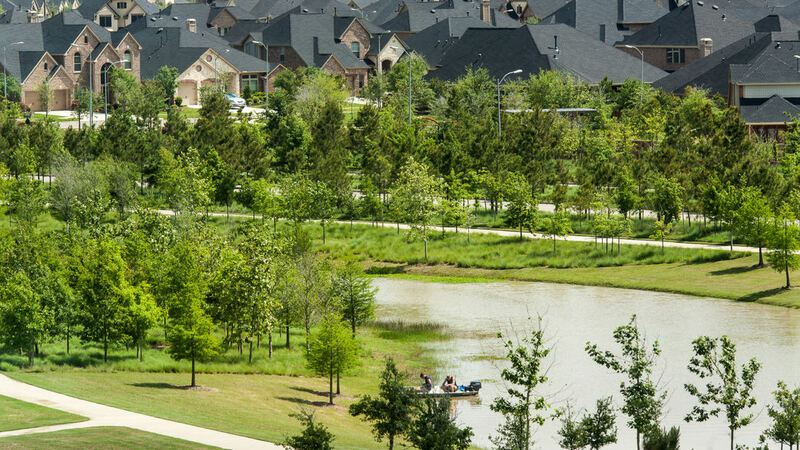 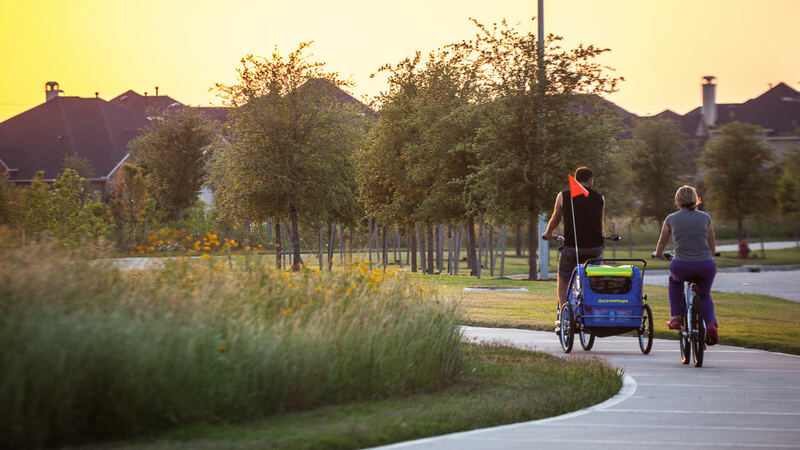 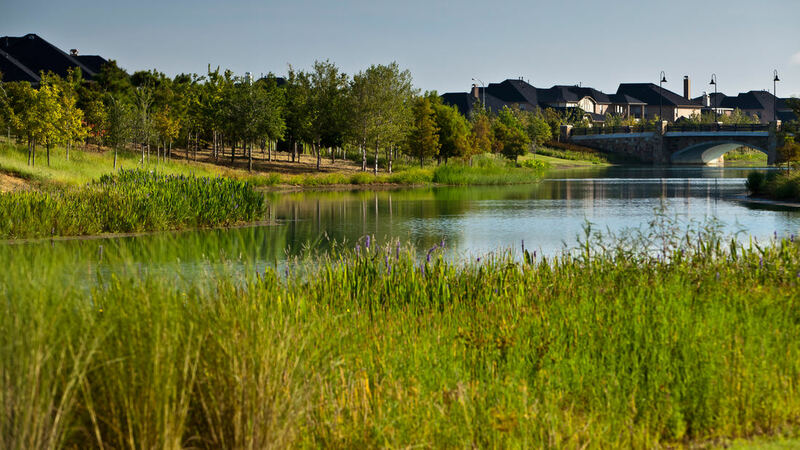 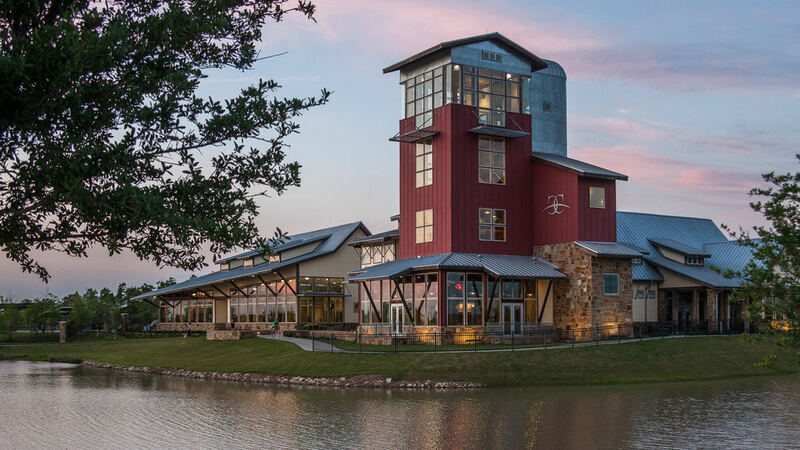 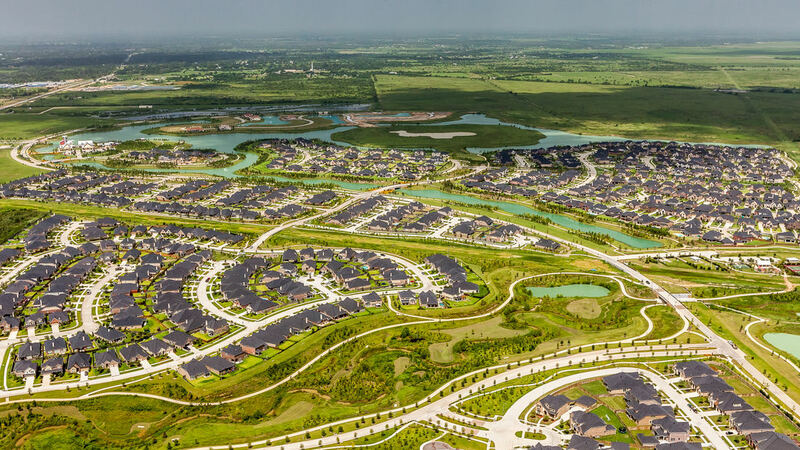 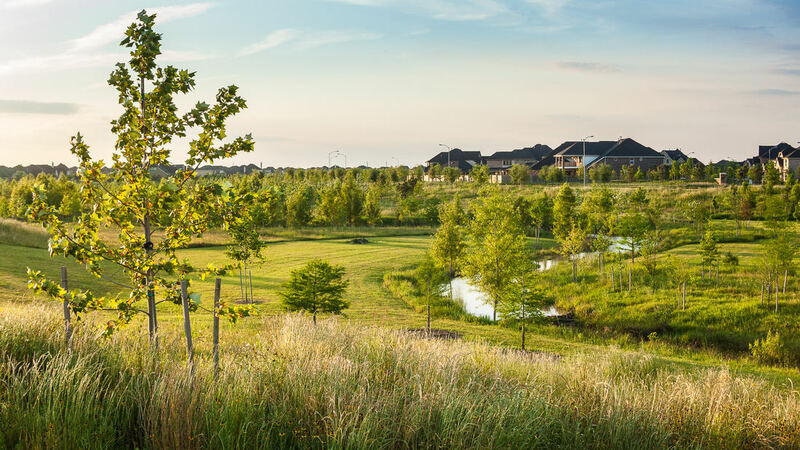 3200-acre Cross Creek changes the way housing developments are designed using the environment as key inspiration and sustainable landscape as a central focus. 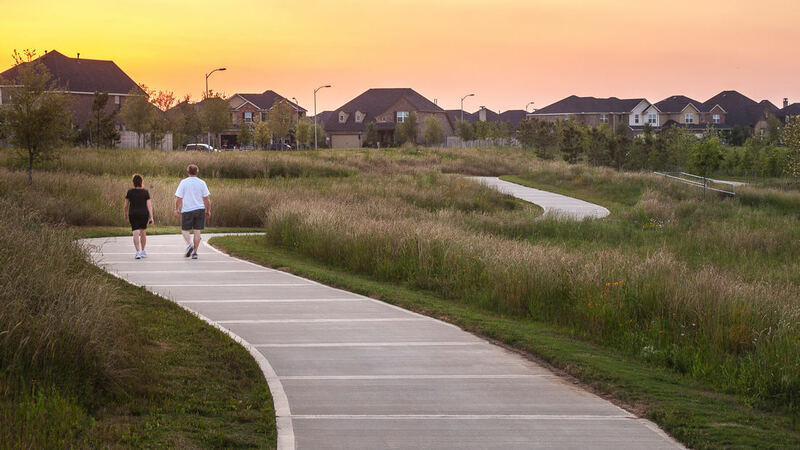 SWA’s planning concepts created a consistent identity for the project with an internal roadway network and the expansion of an existing waterway to help organize and maintain distinct neighborhoods. 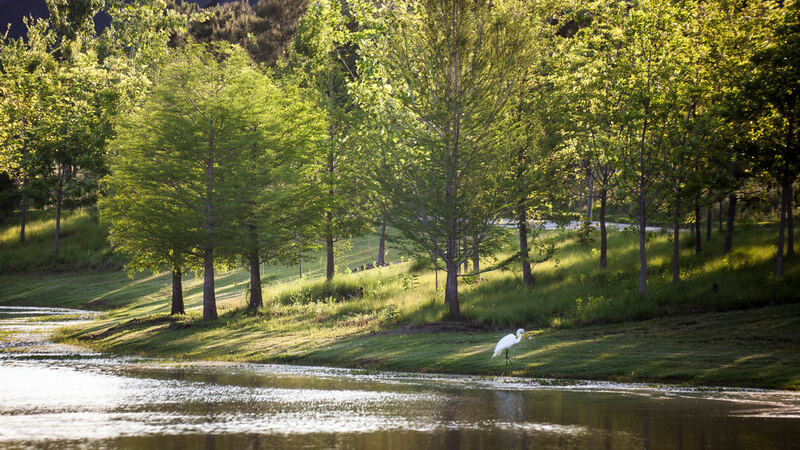 The water systems provide natural filtration services for the entire ranch, cleaning wastewater for reuse in irrigation. 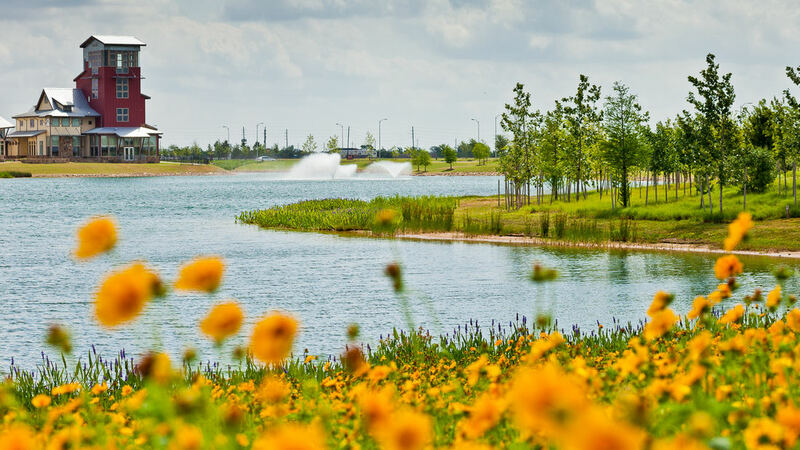 SWA’s full green design included re-forestation, establishment of wildlife habitat, water quality enhancement, an emphasis on native species and low-maintenance planting regimens. 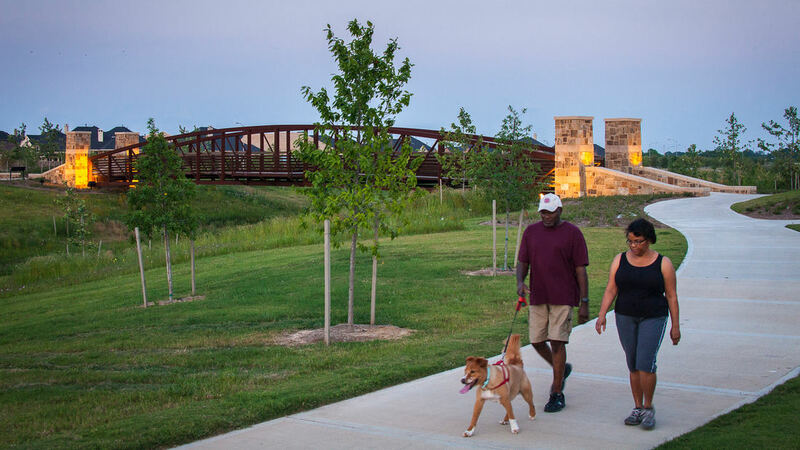 SWA created a natural system through planning and landscape architecture that will preserve the natural environment while fostering economic and community growth.